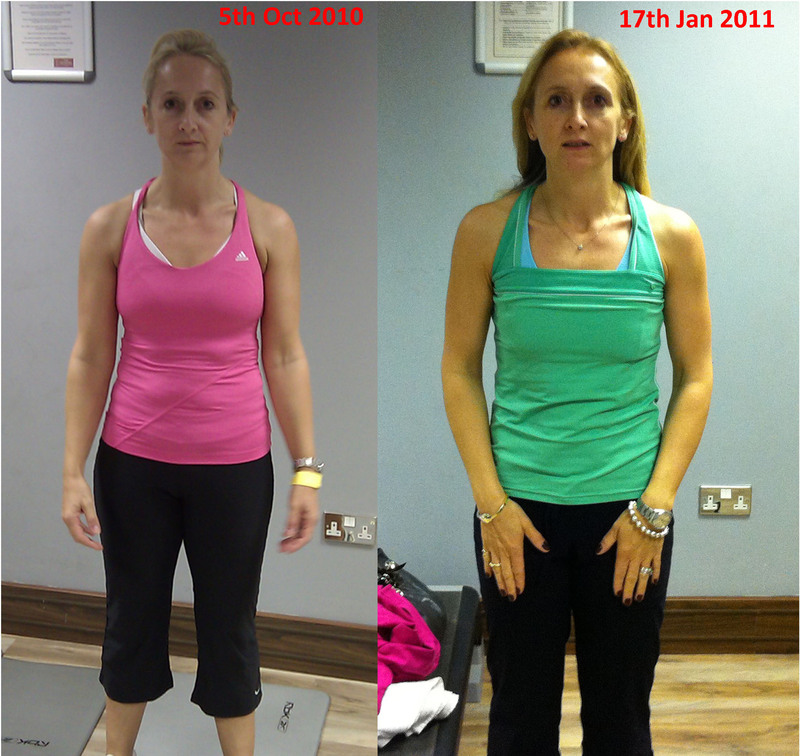 Experienced, friendly personal trainers in Ealing. Your Ealing Trainer can help with your fitness goals, either in-home, the park or even at your work place. Start today with your Ealing Personal Trainer. If you’re looking for a personal trainer ealing to level up your fitness levels, book in with one of our personal trainers and find out what we can do to help you. Our Personal training system can help you feel fitter and perform better. We work around the ealing area and our personal trainers are mobile. Fitness at your convenience.